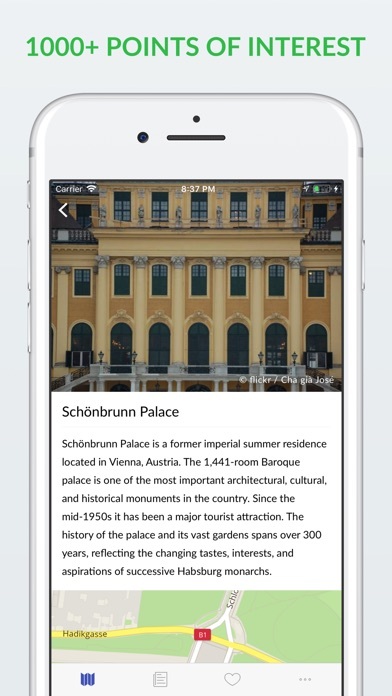 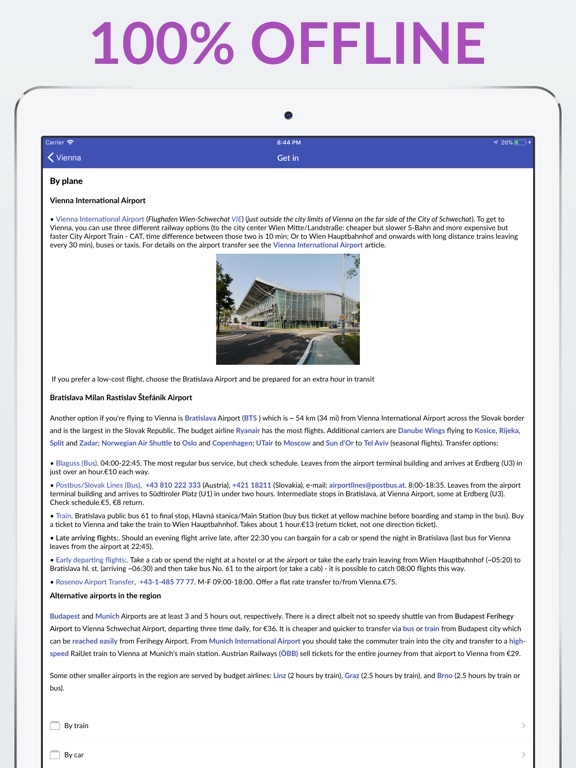 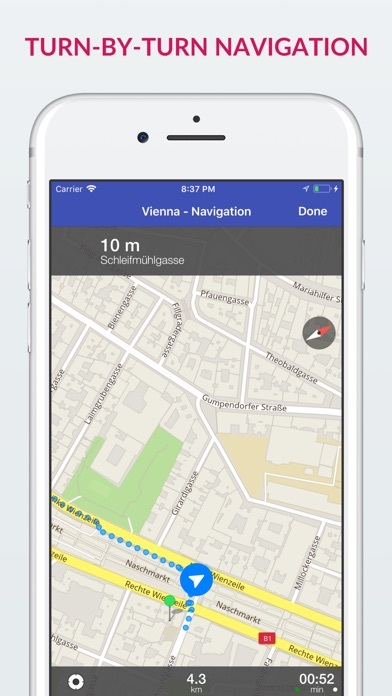 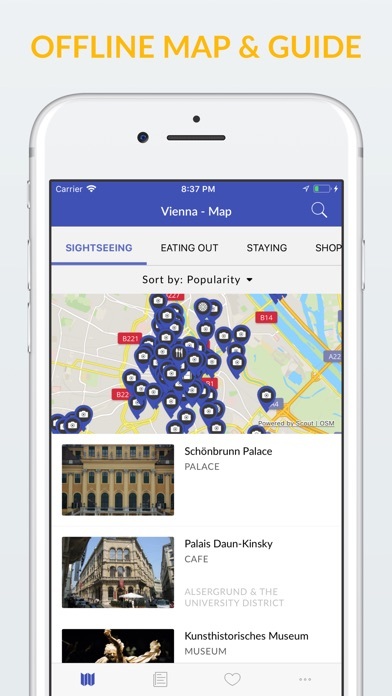 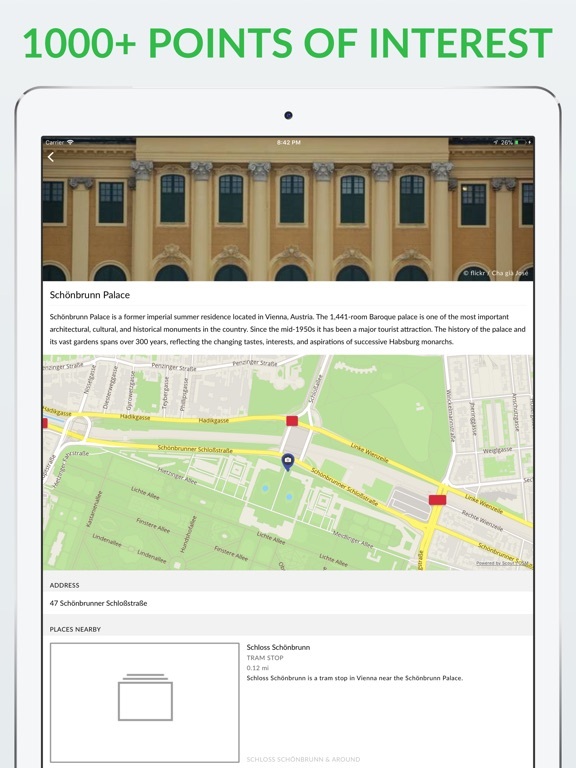 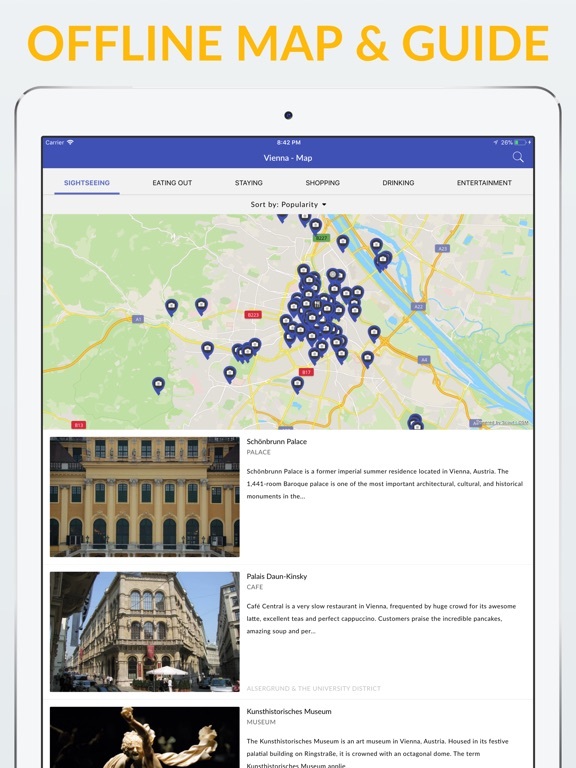 Vienna Offline Map & Guide with offline routing helps you to explore Vienna, Austria by providing you with full-featured maps & travel guide that work offline - without internet connection. 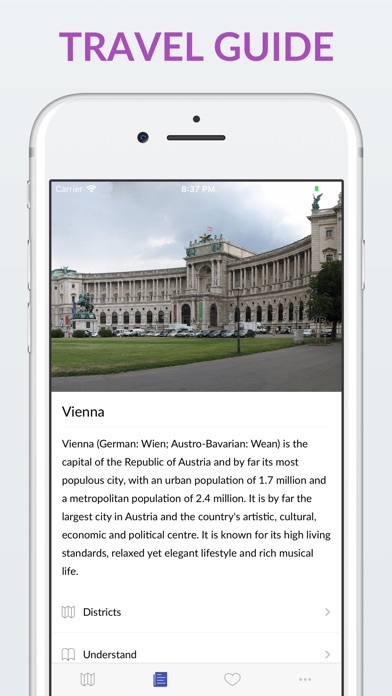 Universal app - iPod Touch/iPhone/iPad. 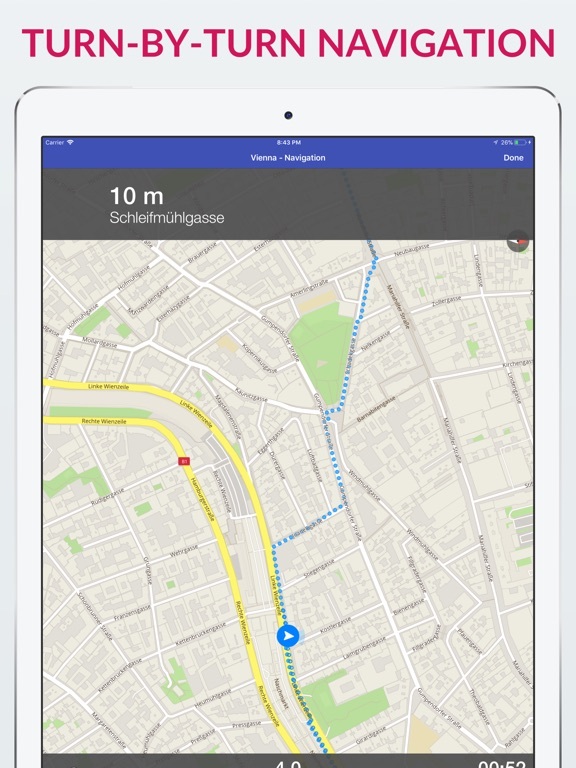 -OFFLINE ROUTING (Driving Directions) - calculate route between two points and get simple driving directions (path on map), ability to select routing options: car/bicycle/foot. 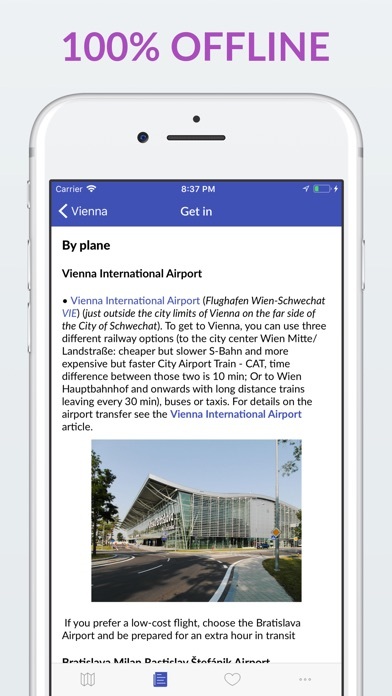 No Internet connection needed.